Fragrance Notes: citrus fruits and floral bouquets, with base notes of patchouli and sandalwood. 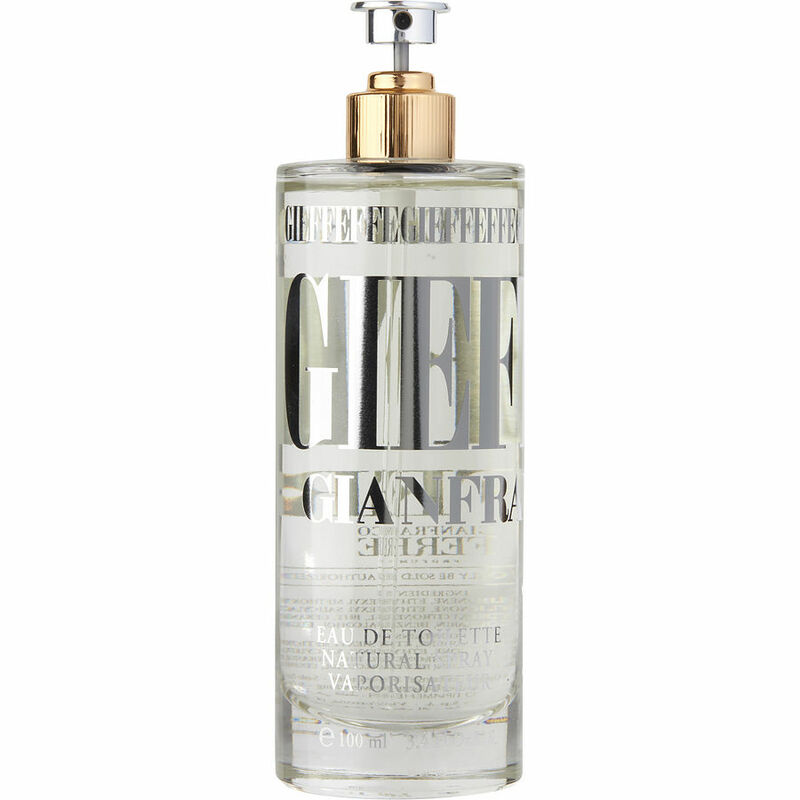 I've been wearing Gieffeffe by Gianfranco Ferre for many many years and always got complimented on it. When are u going to go back to the larger bottles??? Been wearing Gieffeffe by Gianfranco Ferre for many years and ALWAYS receive compliments and have men and women asking what I am wearing and where to buy it. Love this fragrance! I've been wearing this perfume for YEARS! People always say, is that you I smell?? You smell DELIGHTFUL! I will keep this perfume as a part of. My collection for as long as they sell it!!!!!! I have worn this fragrance for more than 20 years and receive unsolicited compliments with uncanny regularity. It is subtle...definitely NOT flowery...refreshing! PLEASE HAVE BIGGER SIZE OF GIANFRANCO FERRE!!!!!!!!!!!!!!!!!!!!!!!!!!!!!!!!!!!!!!!!!!!!!!!!! Thank you!